https://youtu.be/T2AcoQ0UXyU – Valery Prosvirov receiving the title of Grandmaster at the U.S.A. 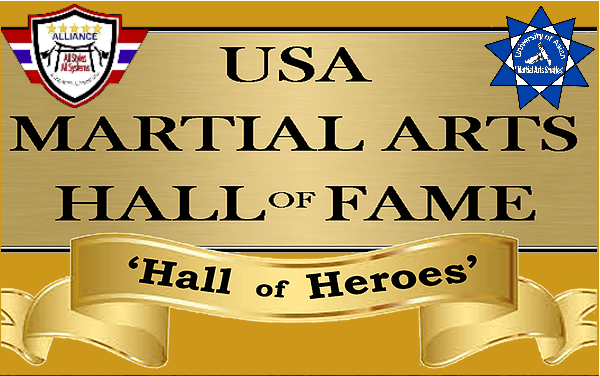 Martial Arts Hall of Fame in May 2015. A well-deserved accolade for an exceptional practitioner of the martial arts! Congratulations on being recognized as one of the best of the best! https://youtu.be/cD1YafqOJ9w – I had the pleasure and the honor to teach for and be inducted at the USA Martial Arts Hall of Fame.